So, You’ve Qualified As An Interior Designer… What Next? Interior design has become an increasingly popular sector for millennials, and it’s not hard to see why. Apart from the obvious financial rewards at the top of the industry, what could be more enjoyable than turning your visions into reality. Whether it’s adding new energy to a commercial property, or bringing a family’s home to life doesn’t matter. Being a professional designer is easily one of the most rewarding jobs on the market. For the majority of interior designers, the pathway starts with gaining qualifications in the field. But now you’ve done this; your task is to take those first steps into the professional environment. Here’s how to do it in style. The world of interior design is a visual arena. In truth, the only way to impress a potential employer is to show them your talents. If they can’t actively see what you’re capable of, they’ll offer those vacancies to other worthy candidates. Hiring a professional web designer may feel like an expensive task. But if it helps you stand out from the crowd, it has to be considered a worthwhile investment. Just be sure that the page displays your best work, and makes it easy for employers to contact you. Do these things well, and you will not go wrong. Ultimately, the quality of your portfolio and ability to thrive in the industry will be the key factors in any future application. 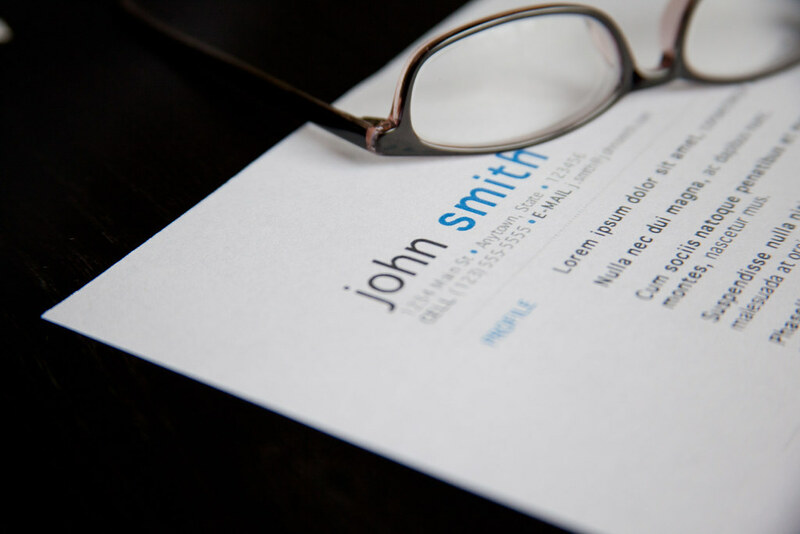 Having said that, it doesn’t do you any harm to write a better resume and learn how to write better cover letters. After all, you only get one chance to make a positive first impression. If these elements support your portfolio in a productive manner, you’ll gain far better responses. Meanwhile, adding a blog to the website gives you a chance to express yourself. If you can get employers interested, you’ll have a far better chance of success. You may already have a pretty clear image of where you want to work, and under what circumstances. At the start of your professional career, though, you should keep an open mind. Not only will expanding those avenues give you more chances of landing a job, but it could be key to enhancing your continue development. It’s equally important that you know where to look to land on your dream interior design jobs. Finding any job in the current climate can be difficult. So if you aren’t prepared to complete this research, you’ll have very little chance of turning that dream into a reality. Unfortunately, you cannot put a timeframe on finding a job in this industry. Interior design is particularly competitive, and patience will be key. Sadly, the longer you leave it, the harder it will become. Therefore, staying relevant with internships and work experience placements could be key. In addition to staying relevant and increasing your experience and skills, it’s a great way to build contacts. You just never know when those short opportunities can turn into permanent employment. If nothing else, it makes a clear display of your love for the job and desire to turn your passion into a career. This can only have a positive influence on your prospects. This entry was posted in Business and tagged being a successful entrepreneur, Business, business advice, business strategy, Entrepreneuers, Entrepreneurship, interior design, interior design business, interior designer, Success in business. Bookmark the permalink.